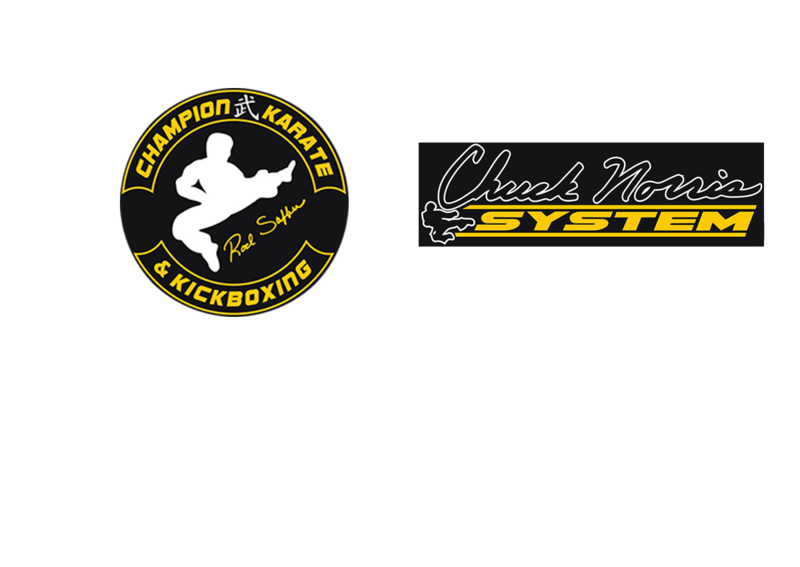 Rod Saffer`s Champion Karate has been one of Decatur`s premier Martial Arts schools, teaching the Chuck Norris Karate system for over 20 years and continue to enjoy our quest to deliver quality Martial Arts instruction. Martial Arts is good clean fun for kids and adults of all ages! And it is a great way to give kids a headstart on life. At Champion Karate they will learn the positive benefits of self discipline and confidence, develop coordination, and increase strength and flexibility. Because a structure of respect is built into Martial Arts, children develop the ability to listen, learn and achieve within a highly controlled environment. This proves to be an excellent reinforcement of study of techniques for school. Our classes are taught by a certified Chuck Norris System blackbelt. We are dedicated to your success! We want you to achieve your personal goals and help you to discover new ones long the way. If you are curious about classes, please stop by to watch a class!